12 blues and boogie classics performed by the last of the authentic blues pianist and singers. 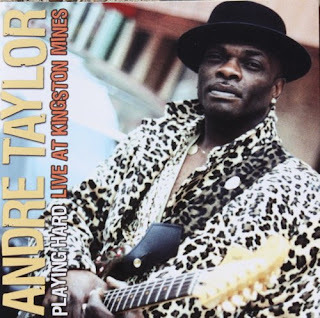 This artist has performed and recorded with all of the great blues legends: Big Mama Thornton, Freddie King, Big Joe Turner, Robert Cray, Pee-Wee Crayton. 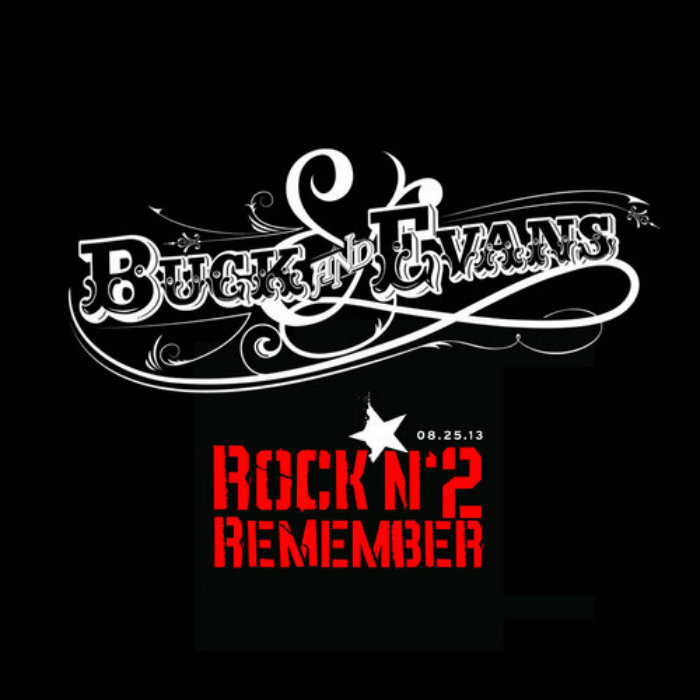 As can sometimes fortuitously happen in the case of your favourite artists, I discovered the band Buck & Evans completely by accident. 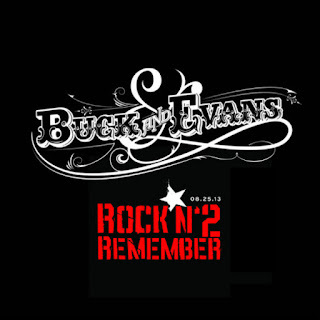 They were playing the inaugural Ramblin’ Man Fair festival in 2015, buried in an unassuming mid-afternoon slot on the curiously titled ‘Outlaw’ Country Stage. I was expecting a couple of old timers dressed in dungarees behind a pair of battered acoustic guitars. Instead, I got a sensational ‘rock ‘n’ soul’ band; a guitarist whose playing belied his obviously modest years, a vocalist who’d have made Janis look twice and a rhythm section that would still have you moving if your feet had been nailed to the floor. This man is just the business. A truly fabulous sound, especially his take on My Girl, turning what for me was a rather cheesy and tired old thing into an all time classic. GARY MYRICKs BLUESTRASH is Texas-blues in its purest form - dirty, electric, and dangerous. The trio, based in Los Angeles, California, is fronted by Texas guitar master Gary Myrick (Gary Myrick and the Figures, Havana 3AM - with members of the Clash and John Waite’s band). BLUESTRASH mixes twanging-Texas-blues, urban and rockabilly jumping shuffles, and soulful lapsteel-laced melodies. 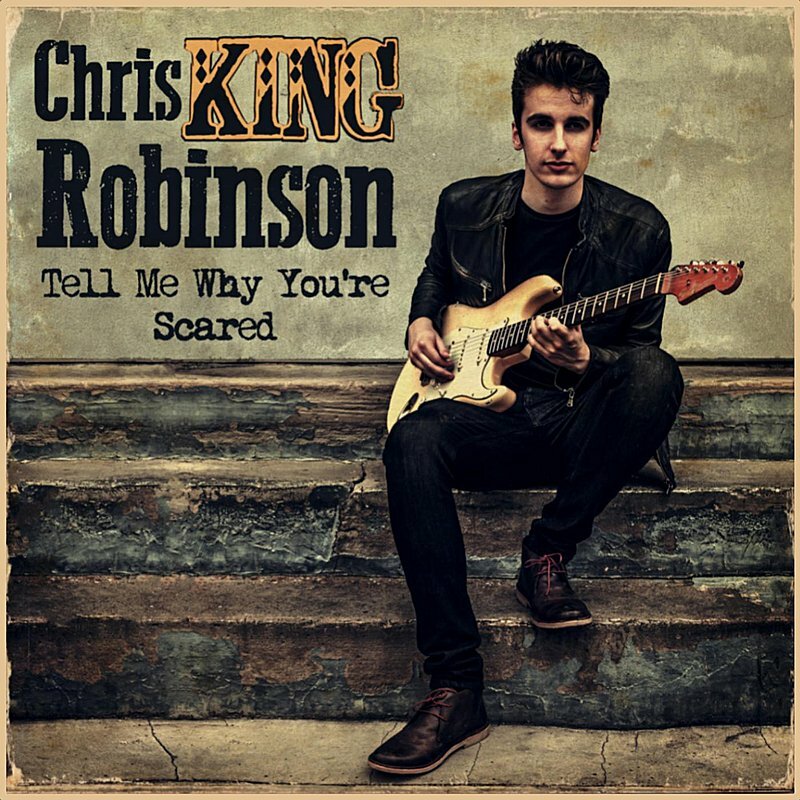 Only 20 years old, Britain native Chris King Robinson is starting to prove himself as a new blues guitarist on the rise. His first EP, Tell Me Why You’re Scared, is five tracks of obvious talent, combining a variety of guitar sounds with intimate vocals. The title track, “Tell Me Why You’re Scared,” gives the essence of a live song that is played to perfection, or even better, than the recording. It is soulful and honest music that vibes through to the soul, a feeling that translates through the rest of the tracks on the EP. Another song, “Trippin’ on Earth” opens with an ode towards classic ’60s and ’70s guitar. While most of the album consists of raspy and whisper-like vocals, several tracks display a broader, more demanding sound suggesting there may be more behind Robinson’s vocals than he lets on in this EP. However, Robinson is a pronounced blues guitarist above all, and this EP is presumably a small (but, delicious) taste of what he is capable of. 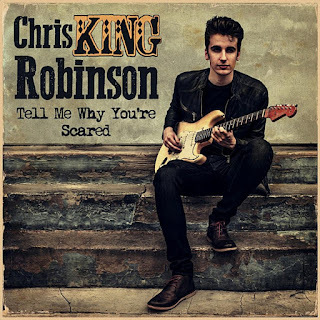 A promising release from Chris King Robinson, he shows he is a strong presence in blues music, and it will be exciting to see what else he has up his sleeve and how he will develop his sound from here. 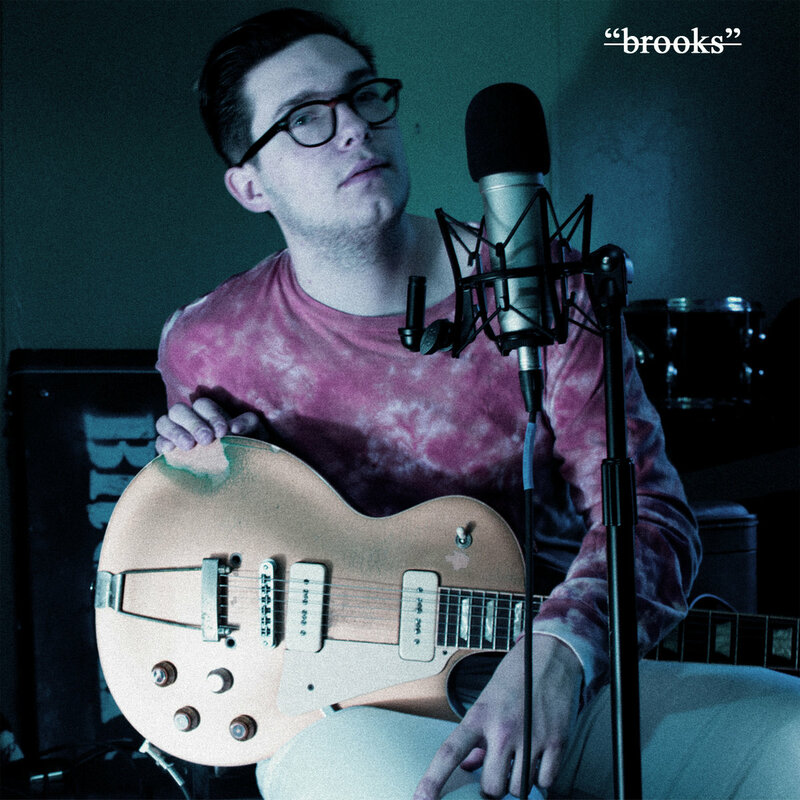 "brooks" is an album recorded all by me. I used vintage recording techniques to get some cool sounds. I went back to where it started for me. 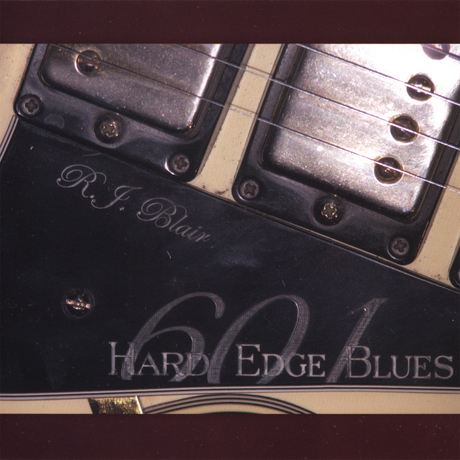 Early 50s and 60s blues. I hope you enjoy the album. 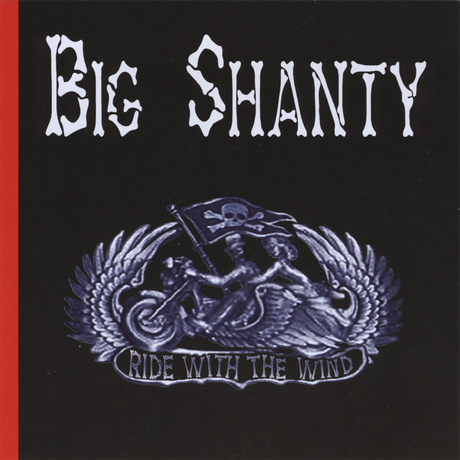 If your sad, play this album, if you want some whiskey at 3 am play this record. Share this record with your friends and I'd appreciate any extra donations as I do music full time! Willie McFalls, a native Memphian from Texas, not Tennessee, took the chitlin circuit by surprise in 1990 when the comical blues dialog of "Be-Who?" put his second album on the Billboard charts and his act on the road. 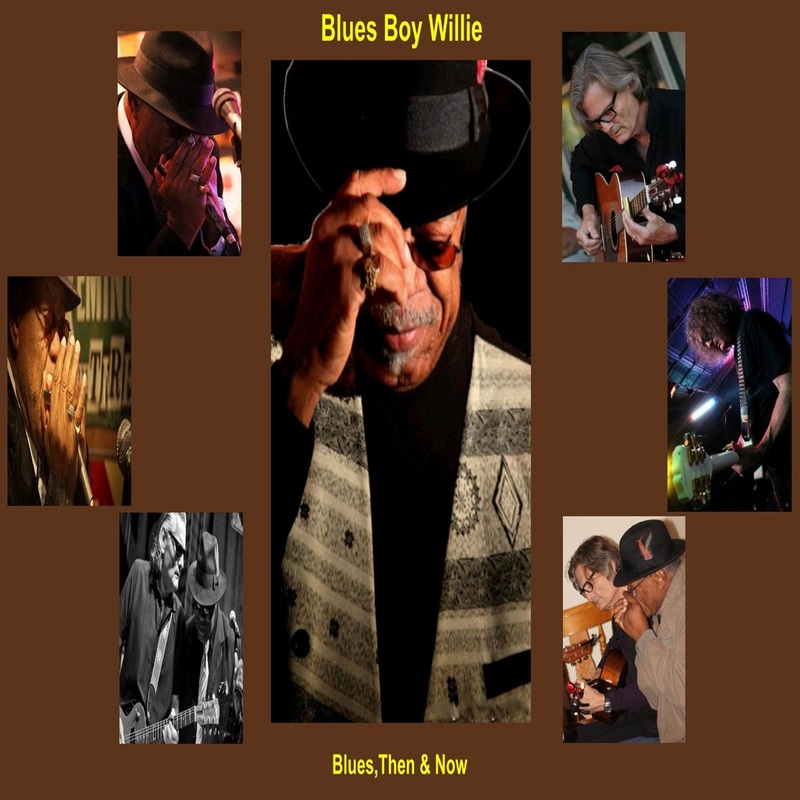 Blues Boy Willie came to Ichiban Records courtesy of his boyhood friend from Texas, bluesman-producer Gary B. B. Coleman. Willie's three albums to date all bear the typical Coleman touch -- competent but predictable blues tracks with a small studio band. 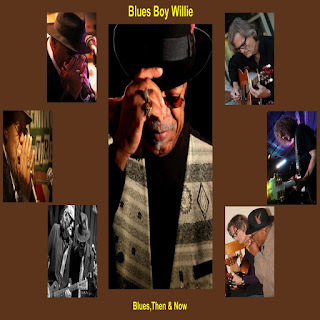 It has been the spunky spoken repartee between Willie and his wife Miss Lee on the novelty numbers that has earned Willie an unexpected niche on the Southern soul-blues scene. His playing is influenced by the greats such as B.B. 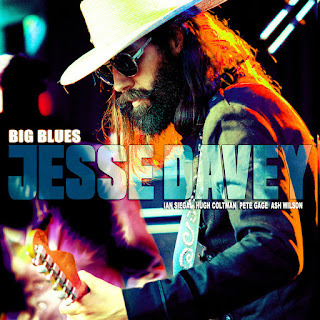 King, Lightnin’ Hopkins, and Stevie Ray Vaughn and has developed into a mature, personal style ranging from “blistering pyrotechnics with jazz and classical flavors”. It is clear Davey is a veteran in the blues guitar world bringing you the finest soul searching solos, which run the game of emotions of exquisite melancholy to explosive joy. In 1991 Davey started The Hoax alongside John Amor and Hugh Coltman. All the members were all young students of the blues and had played together since they were in their teens; songwriting and arrangements were worked out together by all five members and in 1994 their debut album Sound Like This was brought out. The Hoax impresses critics in England who compared the to The Yardbirds, John Mayall’s Bluesbreakers and the Rolling Stones. 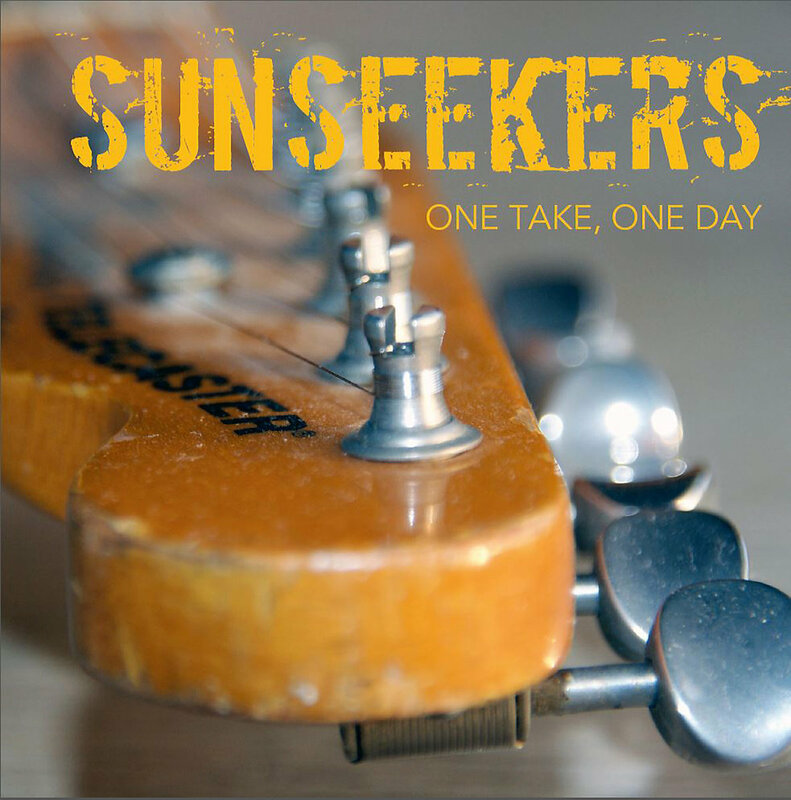 Sunseekers is the new name of Wanovitch. It's a new start. All musicians have former and long experience in various Belgian bands. 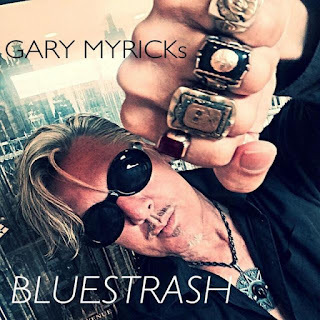 The music is the combination of each member's background which is quite diversified, covering all sorts of influences revisiting rock music from Blues to garage Rock. The band is mainly playing its own original compositions. 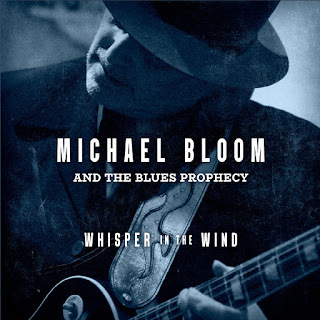 Michael Bloom is a Chicago-born, classically-trained guitarist, singer and songwriter of classic and original blues. From Oakland, CA to Chicago, IL, Michael's been writing and playing the blues in one form or another for most of his life. 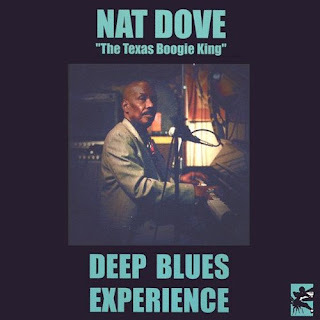 The poetic voices of Robert Johnson, Jimmy Reed, and Mississippi John Hurt, the lyrical lines of BB King and Otis Rush, the rhythms of Muddy Waters and Little Milton all echo through his songs. When you see Michael and the Blues Prophecy testify on stage, you'll feel his passion for performing the blues and his love for bringing it to the world. Some of the places Michael has performed include Rosa's Lounge, Buddy Guy's Legends, The Kingston Mines in Chicago, the Grammy Museum in Los Angeles, Ground Zero Blues Club in Clarksdale MS, Wild Bill's in Memphis, Eli's Mile High Club in Oakland CA, Starry Plow in Berkeley, CA, El Farol, Tiny's Dine and Dance and Evangelo's in Santa Fe NM and the historic King William IV pub in Fenstanton, England. While in Chicago, Michael played with blues legend Mary Lane, and her band The No Static Blues Band. He also recorded tracks for his new CD, "Whisper in the Wind". Blues is about passion and caring,if you had no passion,or did not care for anything, then there would be no Blues! !Blues can find its way into any form or life style,its not what you feel its how you express it,My Blues is reflections of life,and all the fears we have in todays world,Sometimes we just need to stop and look at ourselves,and that is a scary thing for most of us to do!! When I write a song,I don't plan on it being any form, of Blues/Rock or anything, I just let the Song unfold and be what it wants at that moment,I will not go back and edit anything once it is recorded,The intent is not to change anything that was caught in the passion of the moment, Like a Photo the best is when the subject is caught at the most ackward moments,so I want to keep that moment as is. I play all the instruments on all recordings, so far I have worked with Guitars,Bass,violin, Keyboards,piano,sax,Harmonica,drums,congas,I have used other artist at times, but for me its like a sculpter callin in another sculpter to carve out a nose on a statue that he has been workin on!!WHY! Yes My music is different,thats what I want,I don't want to sound like anyone else,On this CD I had a struggle with my self on what to call it, Lost Highway or Move to the Moon! !so I could not decide cuz both are my favs.I started to remove one and start another project around that! !So I left it as is and used my guitar pick guard as the title!! Grab a Glass Of Merlot and sit back reflect and enjoy! !